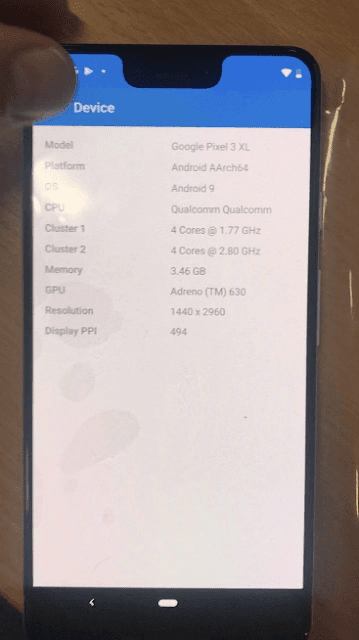 Google is expected to launch its upcoming Pixel 3 series smartphones on October 4 at Google’s annual hardware event, and yesterday we reported that the Pixel 3 XL smartphone has been spotted on Master Lu, revealing key specifications (here). 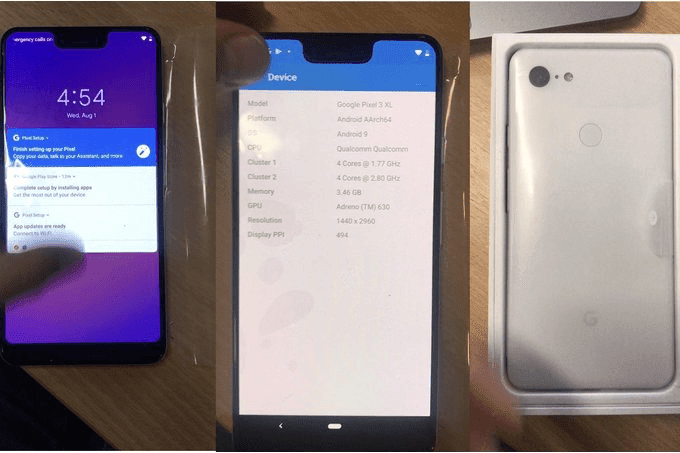 Now today a couple of leaked live images and a unboxing video of the Pixel 3 XL smartphone has been spotted on internet, revealing its design from all angles. 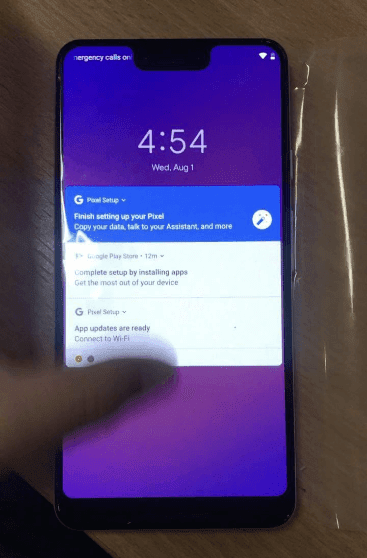 The short unboxing video was posted by a Russian blogger, which shows a white variant of the Pixel 3 XL that features notched display design with slightly thick bottom bezel while the side bezels seems to be very thin. 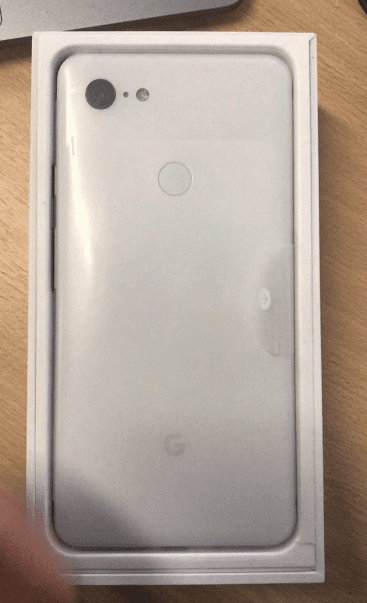 The rear panel seems to be having a single camera accompanied by a LED flash and fingerprint scanner on the middle, which seems to very similar to a early released prototype version of the Pixel 3 XL. 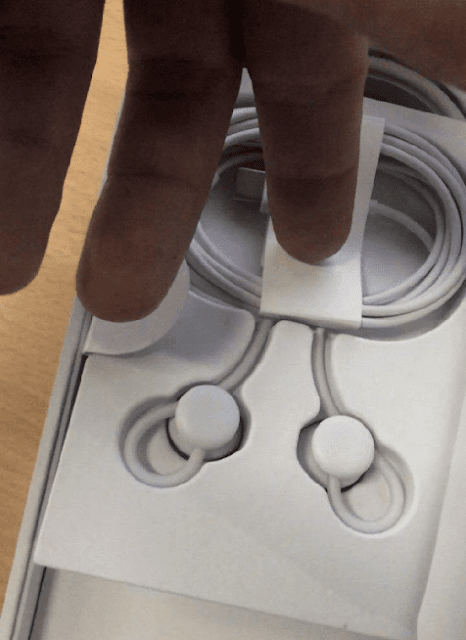 One of the pictures shows that the smartphone would be bundled with USB Type-C earphones probably in the box, so it seems Google might have ditched the 3.5 mm audio jack on the Pixel 3 XL. Recent reports has revealed that the Pixel 3 XL will supports a screen resolution of 2960 x 1440 pixels with a 494-pixel density. It would be powered by Snapdragon 845 processor coupled with 4GB RAM and 64 GB/128 GB internal storage. The device will run on the latest Android 9.0 Pie out of the box with new gesture-based navigation system.